You know what they say: money cannot buy happiness. But it can buy a gaming franchise, and that’s pretty darn close, even if that franchise does cost you $5.9 billion to own. The video game industry has seen its fair share of buyouts. Every year a publisher comes along and buys out a massive IP or company for a truck load of cash. But just what are the biggest players in the industry willing to spend? Have you ever wondered what has been the biggest buyout in gaming history? Well, you need look no further as we have the top 5 buyouts to ever see the light of day. PlayStation Now would not have been possible if it wasn’t for Sony’s acquisition of the cloud-based gaming service Gaikai. 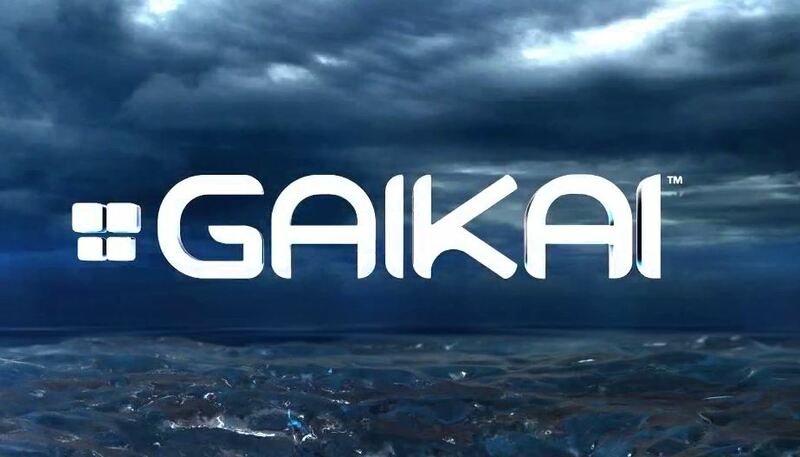 The gaming giant bought out Gaikai back in 2012, months before they revealed their new gaming streaming service PlayStation Now, which is a cloud-based service that lets users stream PS2 games to their console and other devices without the need to download the software. We unfortunately do not benefit from this service due to poor infrastructure, but it’s a hit in other parts of the world. PopCap, the creators of Plants vs Zombies, Bejeweled and Zuma, were bought out back in 2011 by Electronic Arts. The acquisition cost $650 million but add that to the stock price of $100 million as well as the multi-year earn-out and the entire deal ended up costing EA $1.3 billion, R17 billion in local currency. The buyout has lead to greater things as we now have a pretty strong line-up of Plants vs. Zombies titles, including Plants vs. Zombies 2 and the Garden Warfare franchise. It’s been good for fans of Plants vs. Zombies, so everyone, even if PopCap’s other IPs, like Zuma and Bejeweled, have yet to see new releases. With the amount of money that Facebook has in their pockets, they could afford a heck of a lot of the gaming industry, but for now they’ve settled on the leader in virtual reality technology, Oculus. Oculus VR set them back a measly $2 billion back in March, 2014. That R27 billion was just a small price to pay for one of the most influential pieces of tech in the industry, or it will be very soon. 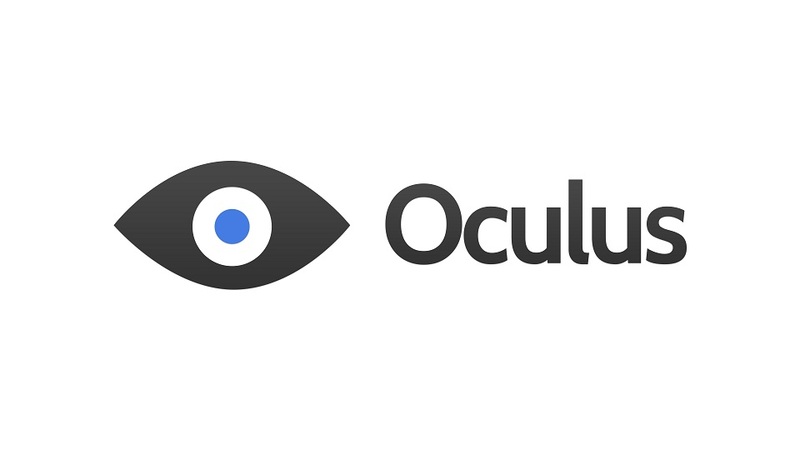 “I’m excited to announce that we’ve agreed to acquire Oculus VR, the leader in virtual reality technology. Our mission is to make the world more open and connected. 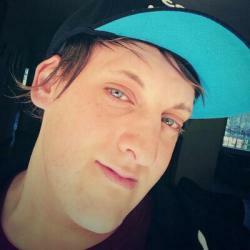 “For the past few years, this has mostly meant building mobile apps that help you share with the people you care about. With the future of VR on the horizon, Facebook surely made the right move, even if it was an expensive one. 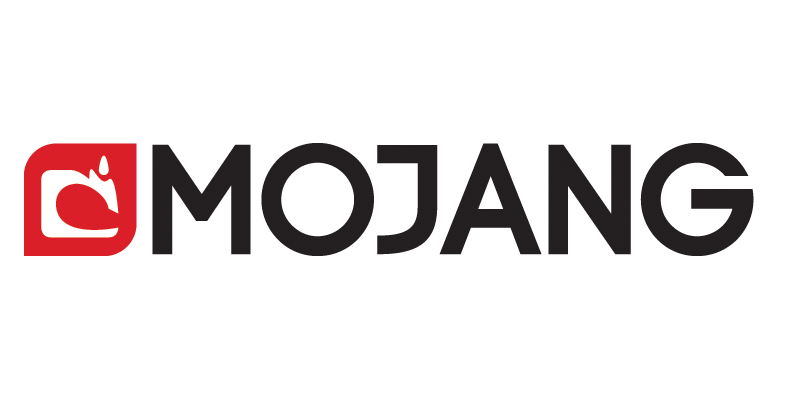 In September, 2014, Microsoft preformed a pretty sly move; they bought out Minecraft’s developers, Mojang. How much did they pay for this, you ask? A smooth $2.5 billion. This is less than half of the amount Activision spent on effectively purchasing Candy Crush, but R34 billion is still a heck of a lot of money. The company behind World of Warcraft and Call of Duty will now have Candy Crush in their pocket too. This is the most recent and most expensive acquisition in video game history, sitting at a cool $5.9 billion. That is a total of R81, 313, 800, 000, or R81 billion in short. 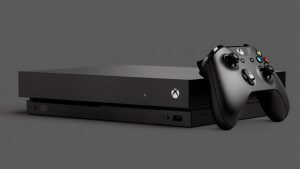 This buyout will go down as the highest ever in gaming history, for now at least. 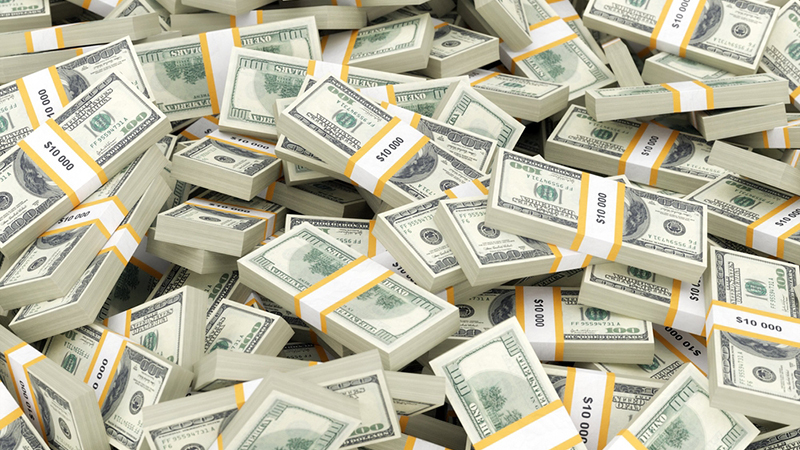 If you had all the money in the world, which gaming company would you buy, and why? Let us know in the comments and forum.